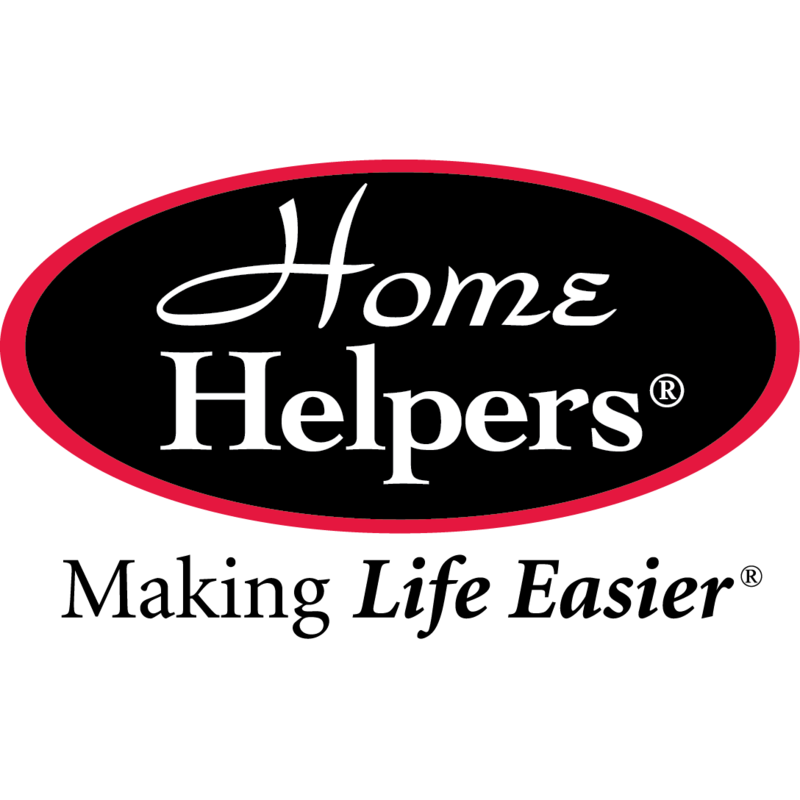 Home Helpers In-Home Care Services is more than an in-home health care agency: we’re your extended family when family can’t be there. We’re a locally owned, trusted provider of quality, compassionate in-home care, and we customize our home care solutions to your unique situation for an affordable solution that keeps your loved one where they’re happiest: at home. We offer Home Health, Senior Care, and Medical Alert Monitoring to keep you home where you want to be. Call us today!